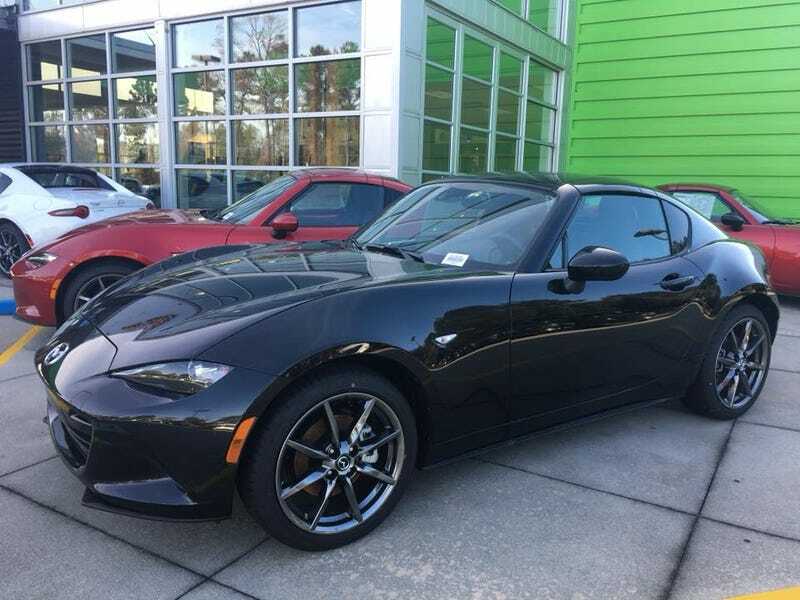 I was bored yesterday, so I went to take a look at some ND Miatas as part of my search for a weekend car. I was drawn to this gorgeous black RF with a manual. I may go back to drive it soon. However, $32k is a bit steep for me. I had no idea these things were going for that much. They’re so pretty though. I may have also put in an application at the dealership, so we’ll have to see how that goes. Kinja doesn’t like portrait mode. Whatever.